No matter the age, booking a limo rental or party bus rental on your birthday adds that WOW factor. Portland limo service has the ability to take your birthday to the next level with one of our limousines or party buses. Birthdays only happen once a year for each of us. Adding a limo service or party bus service from Pdx limo service can add that wanted spark you are looking for. 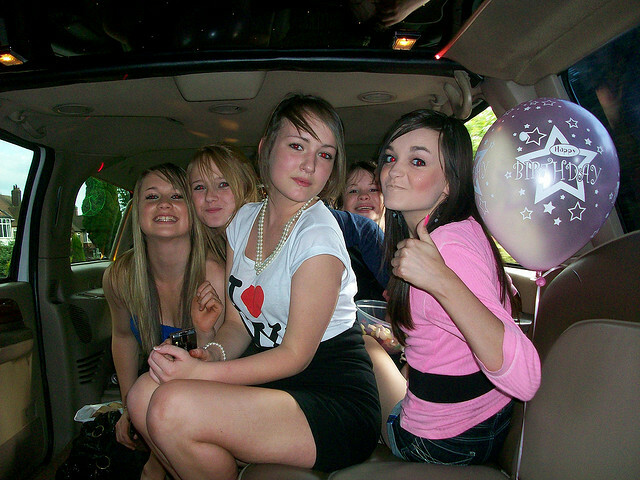 PDX limo service offers a variety of limo services and party bus services for you and your birthday guests. PDX limo service offers limousine rentals or party bus rentals for city tours, wine tours, bar hoping, fine dining and much more. No matter what your desired limousine service or party bus service is for we got you covered. The benefits of using Portland limo service for your birthday limousine or party bus needs include but are not limited to the following. Our chauffeurs will treat you with respect while providing you and your group the best limo service or party bus service available in Portland Or. On your birthday you deserve to be treated like a king or queen. Let PDX limo service roll out the red carpet treatment for you and your guests. .
We offer complimentary bottle water, ice and cups with every limo service. 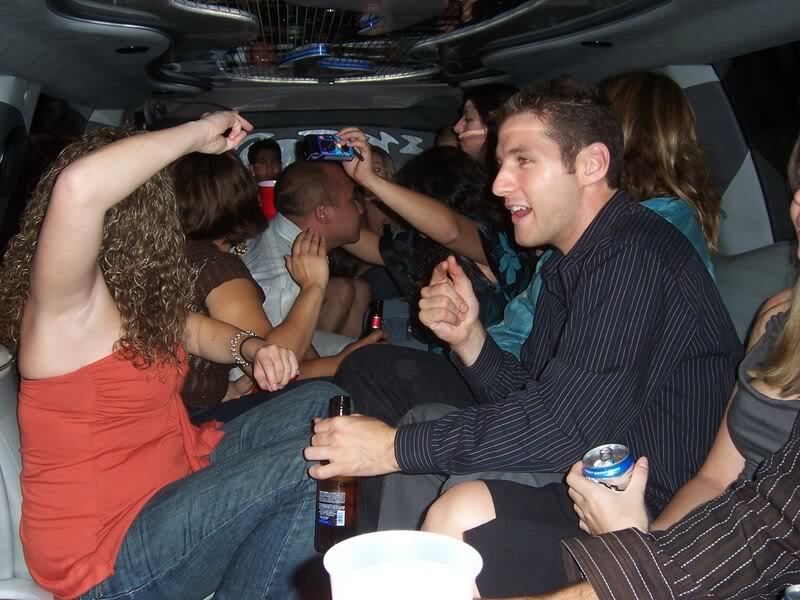 PDX limo service knows the local night club scene and can often help you and your birthday group skip the lines. Sometimes even help you get around the cover charges. A limousine rental or party bus rental from PDX limo service will help ensure that all your guests make it to all the destinations. Eliminating DUI's and unwanted wrecks. PDX limo service hopes you and your guests had good birthday and would like to hear from you. Please call us at (541) 444-8622 or hook us up with a review. Do not worry about getting home at the end of the night. We got you covered.